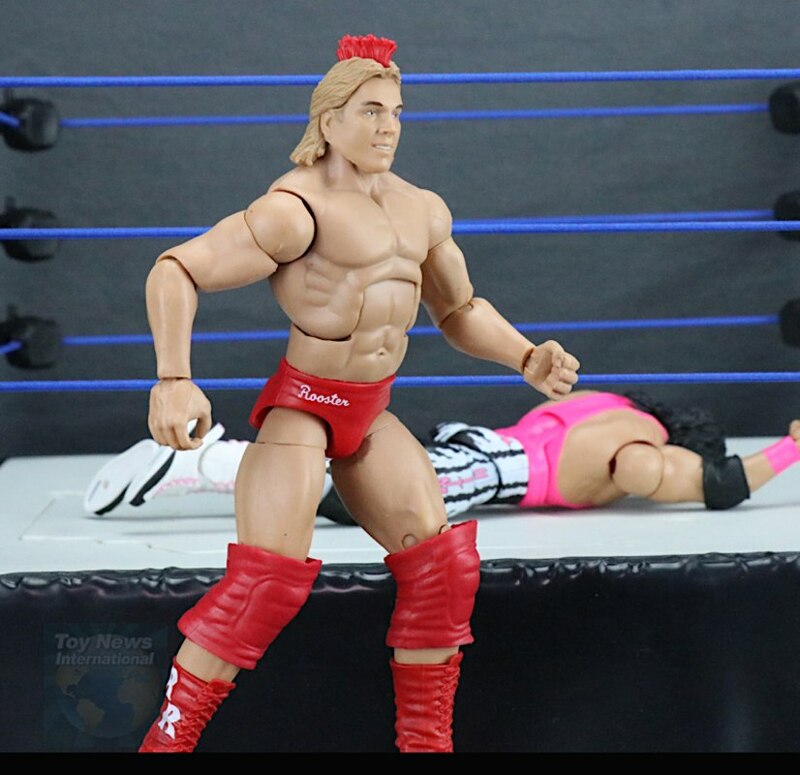 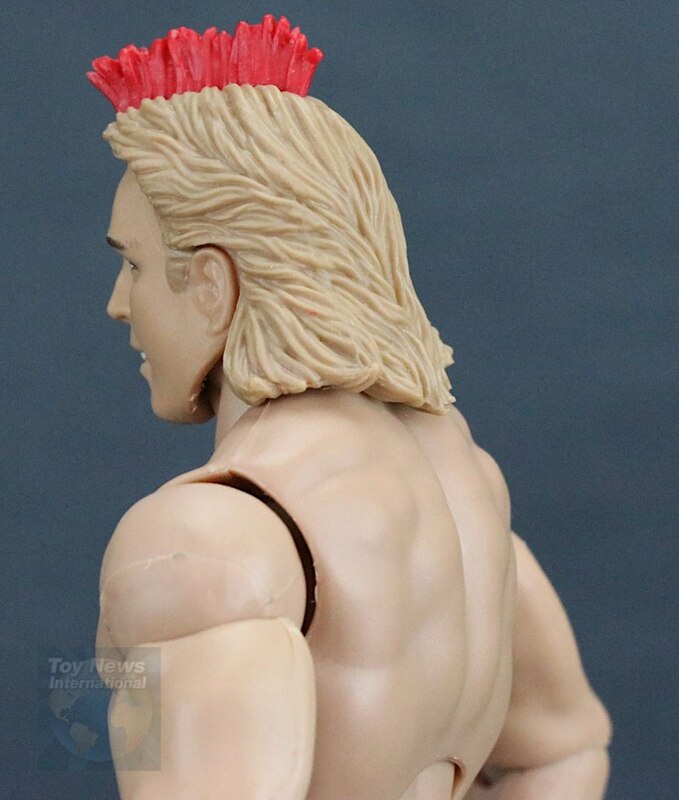 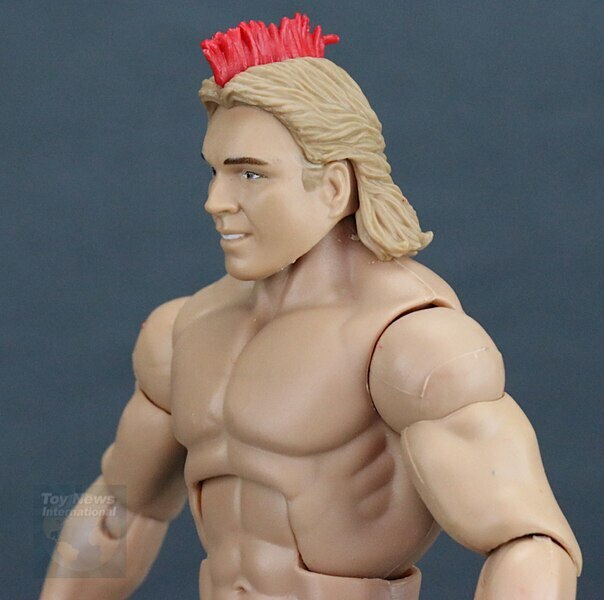 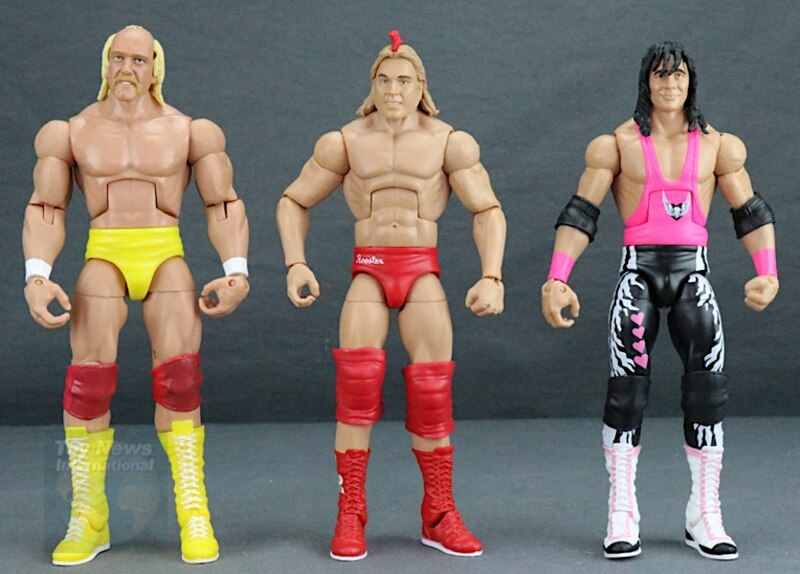 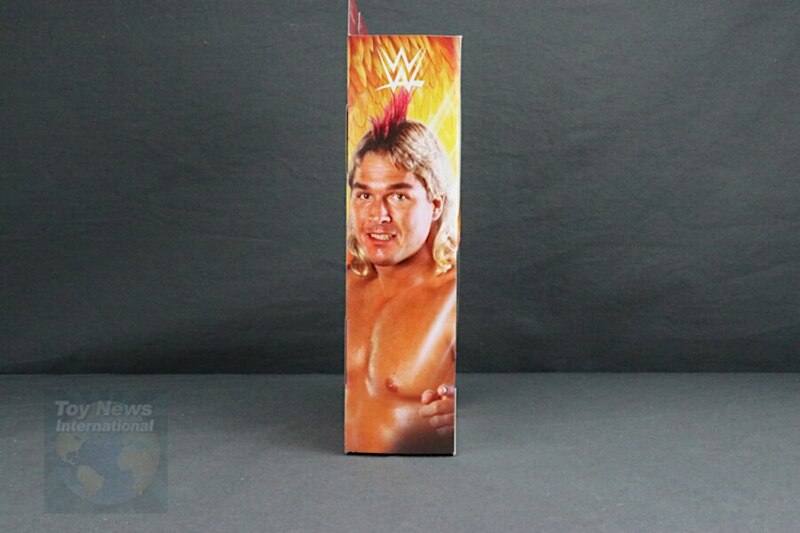 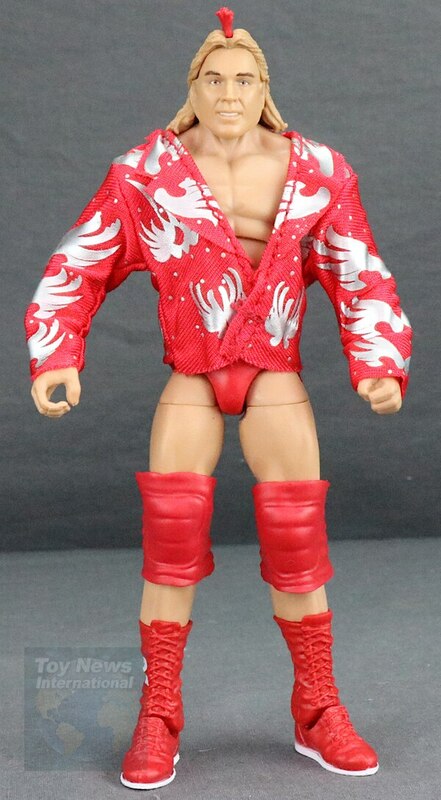 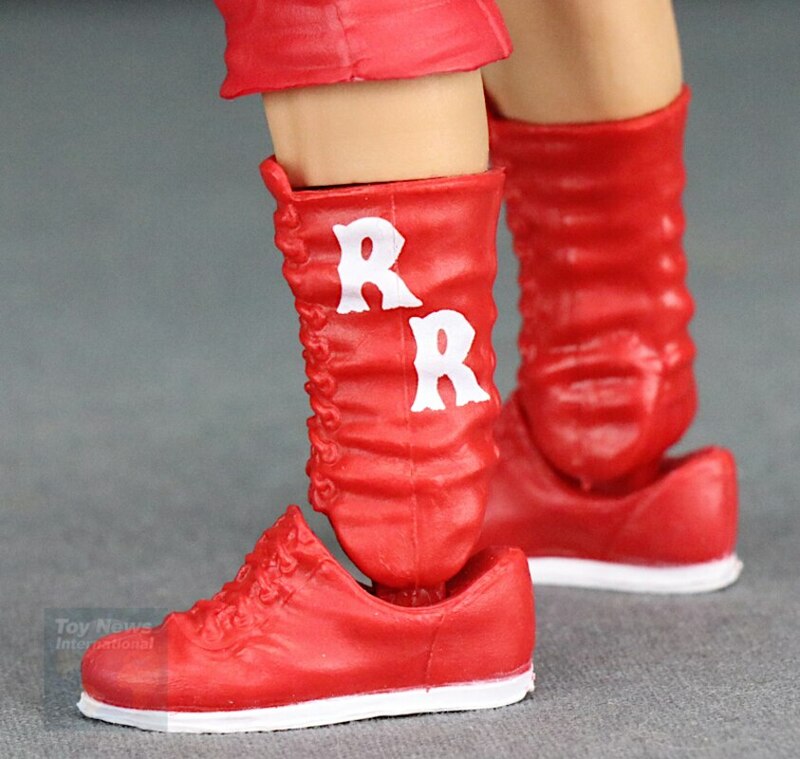 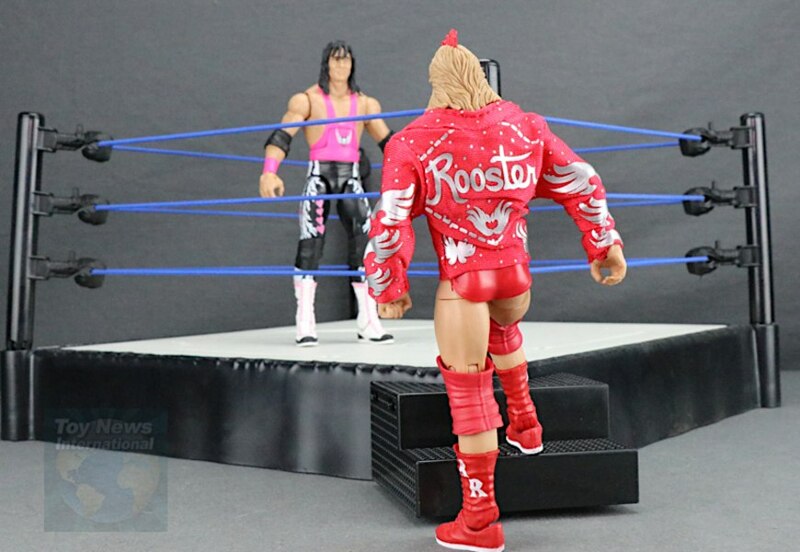 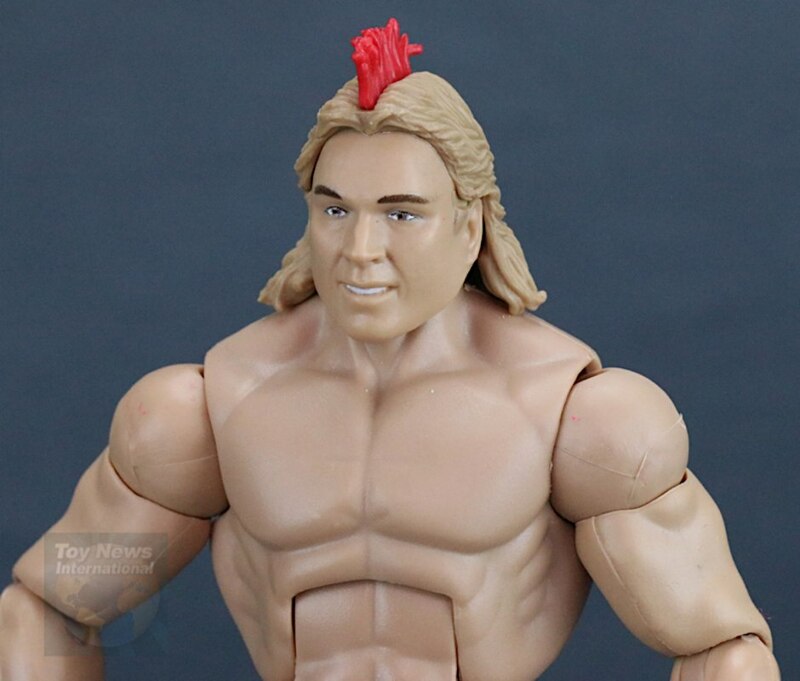 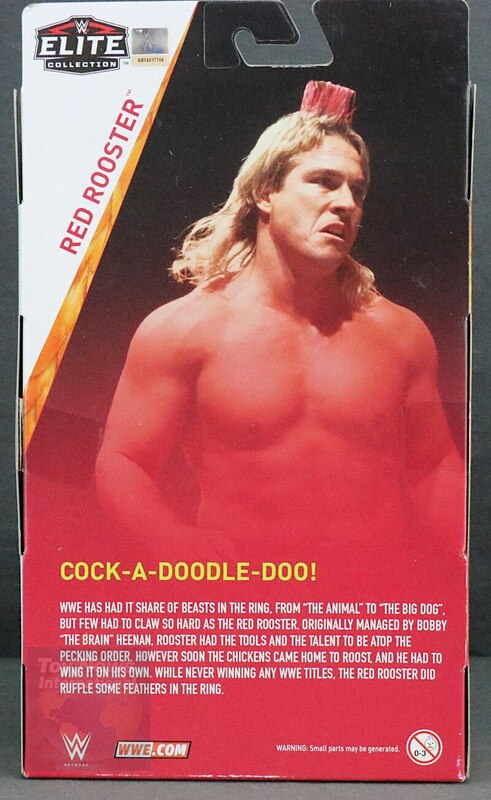 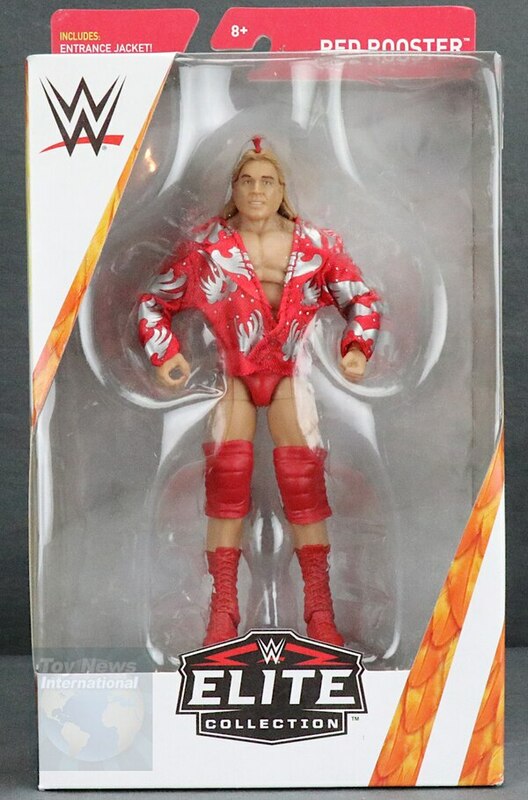 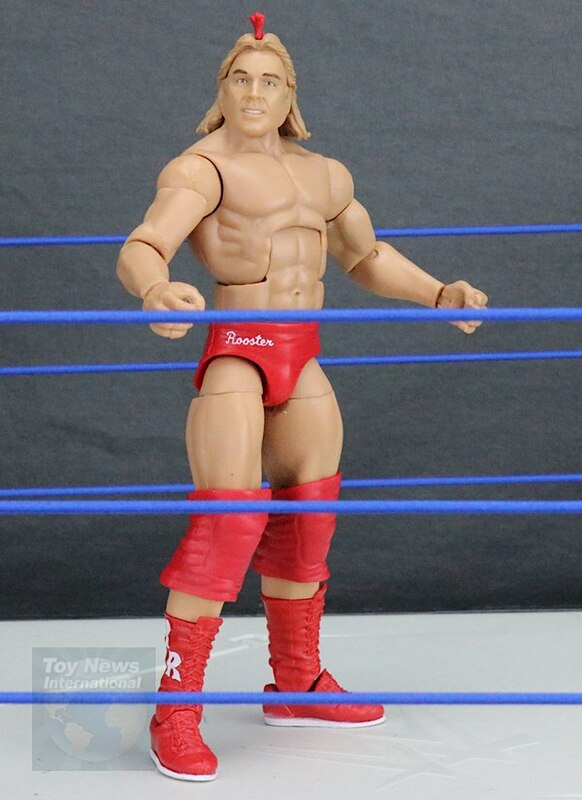 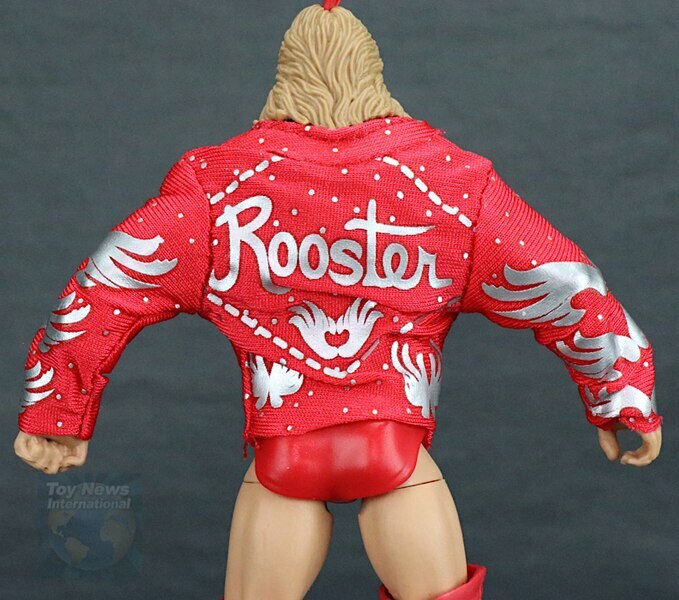 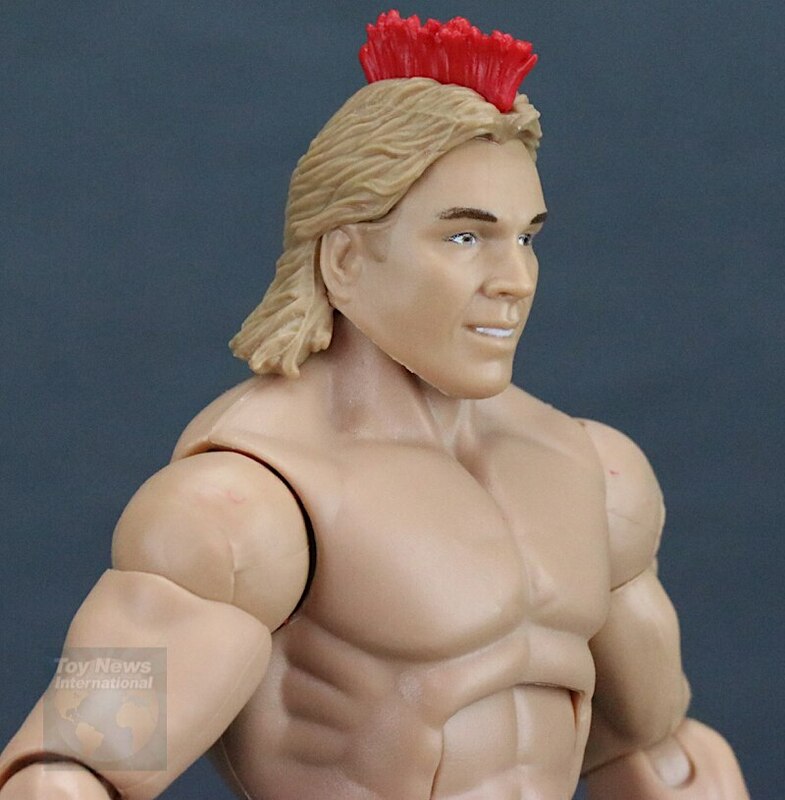 Today I take a look at the new WWE Elite Collection Target Exclusive Red Rooster figure from Mattel. 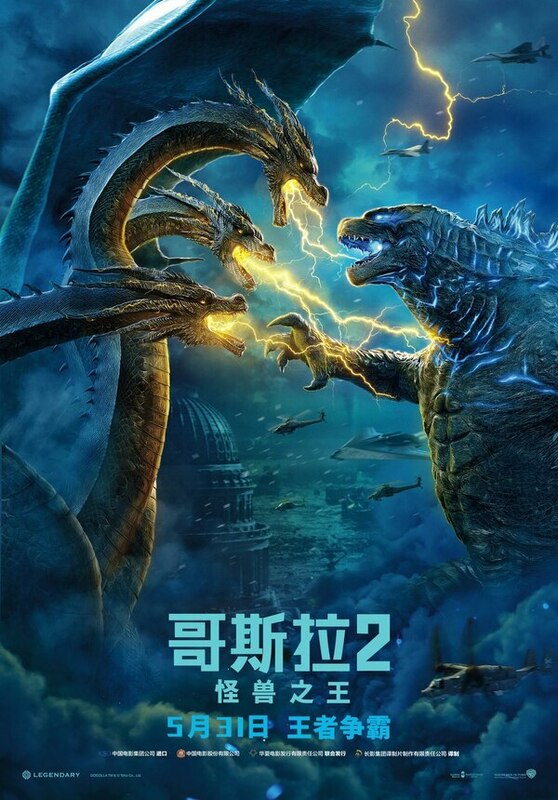 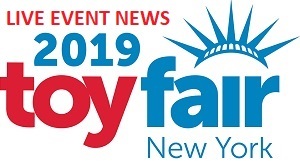 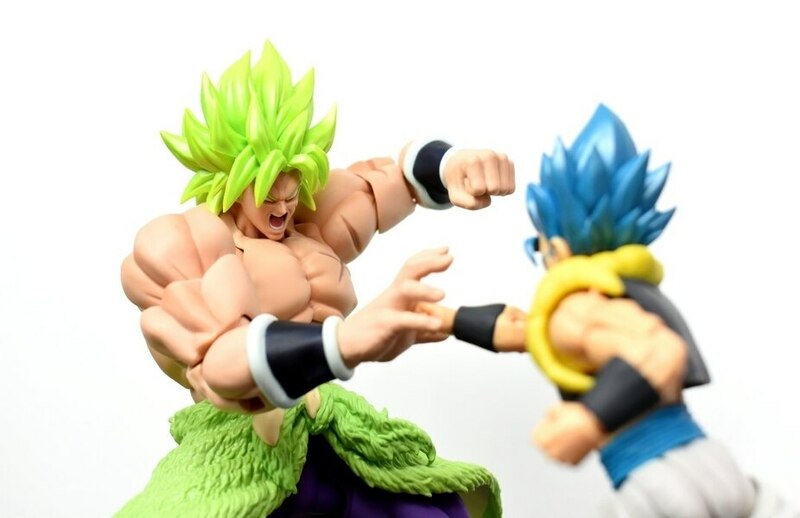 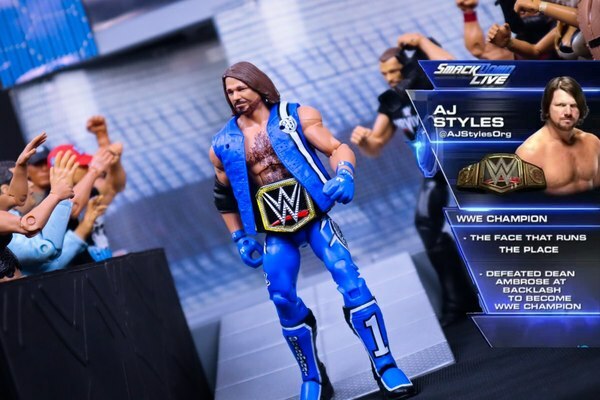 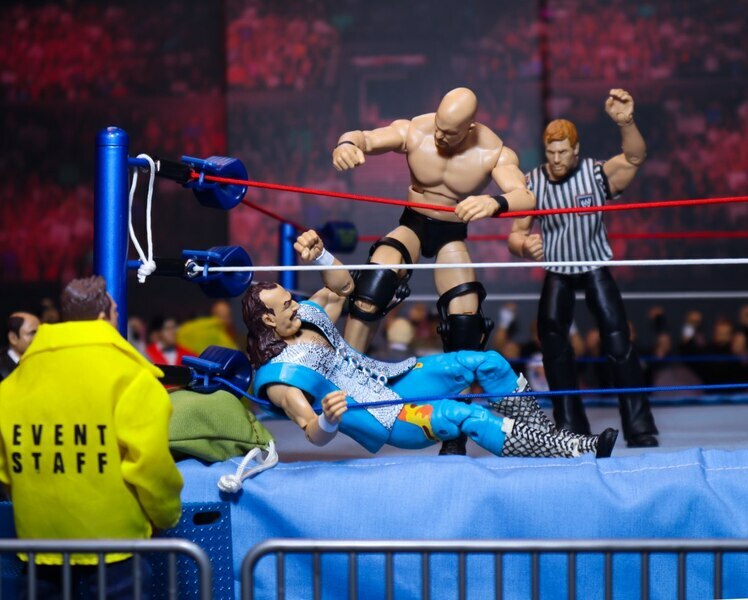 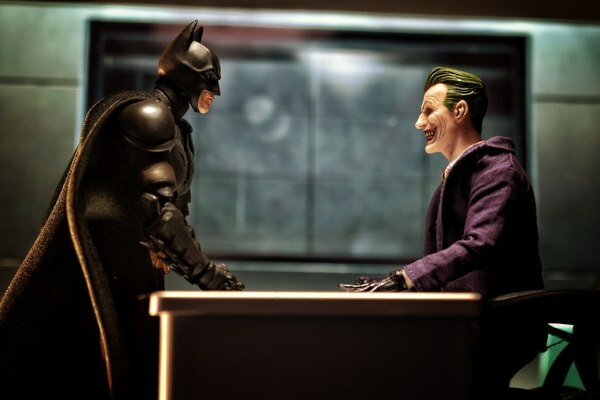 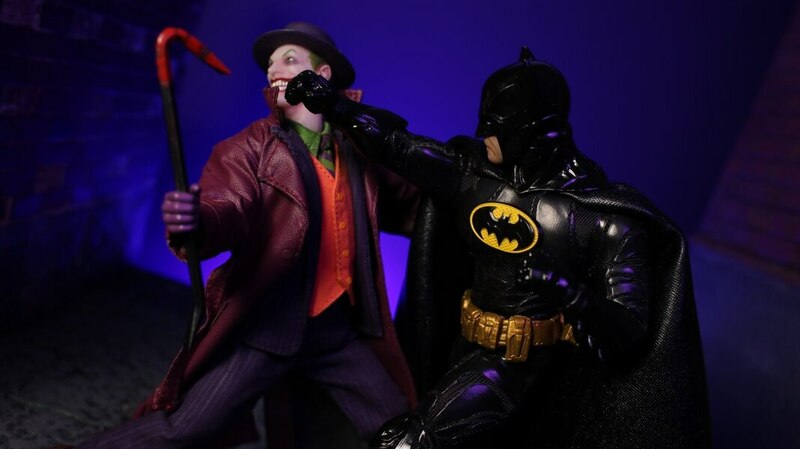 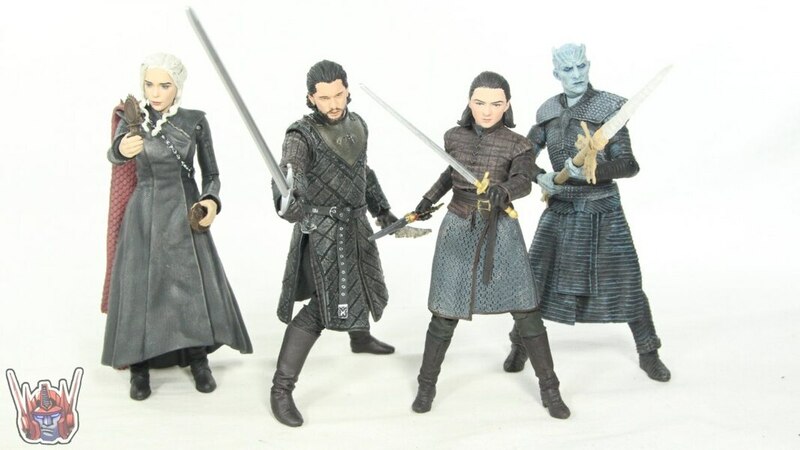 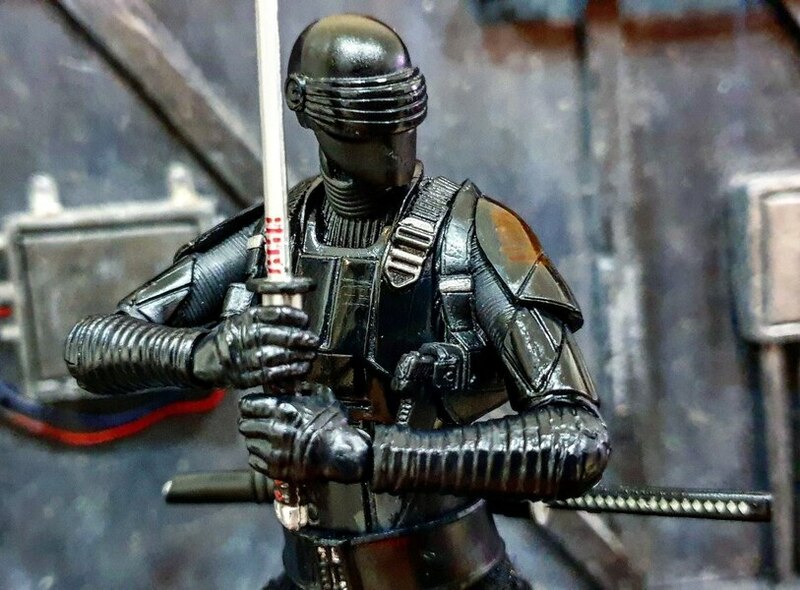 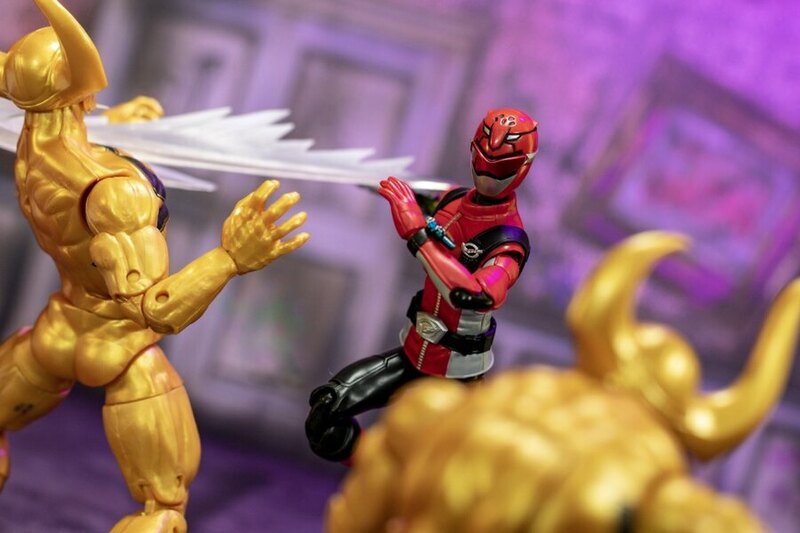 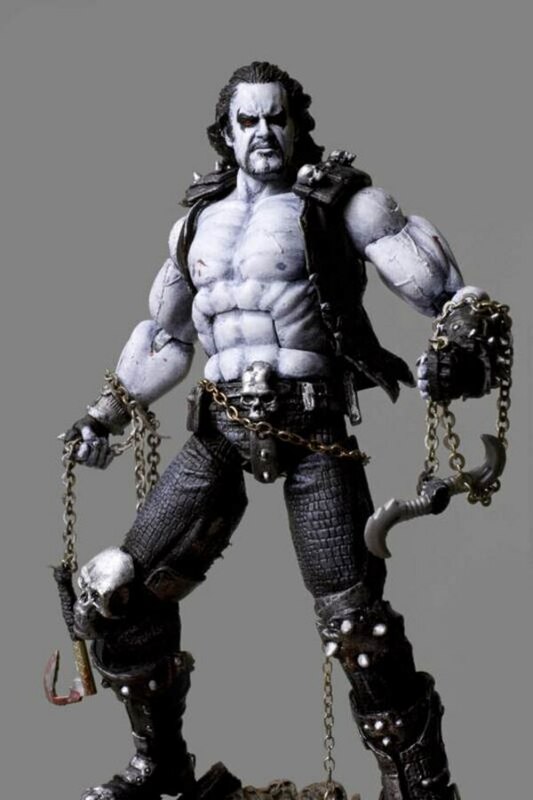 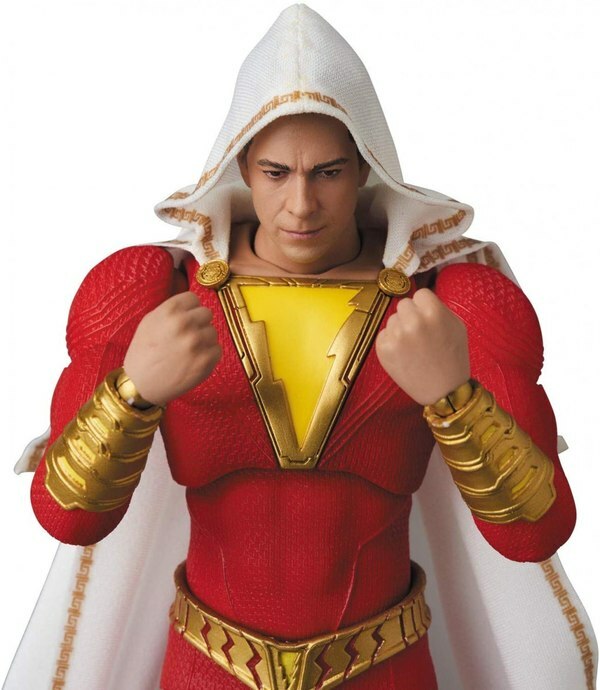 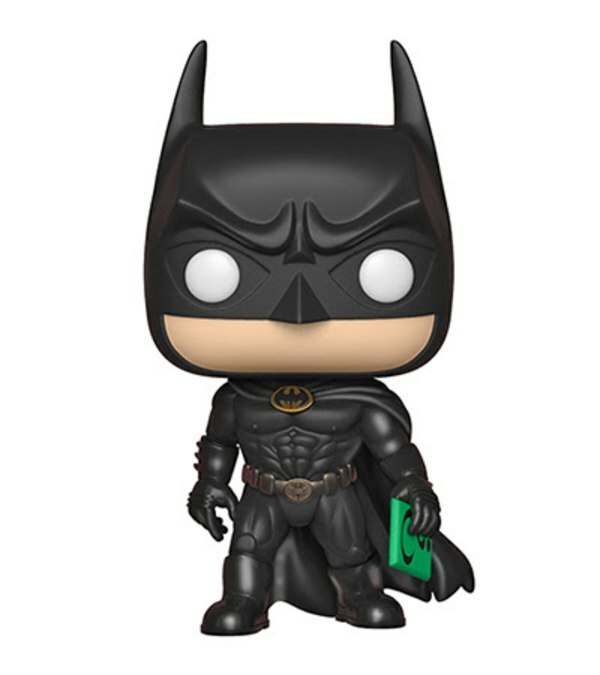 Check out images for this figure below in our GALLERY and be sure to share your thoughts on it in the COMMENTS SECTION. 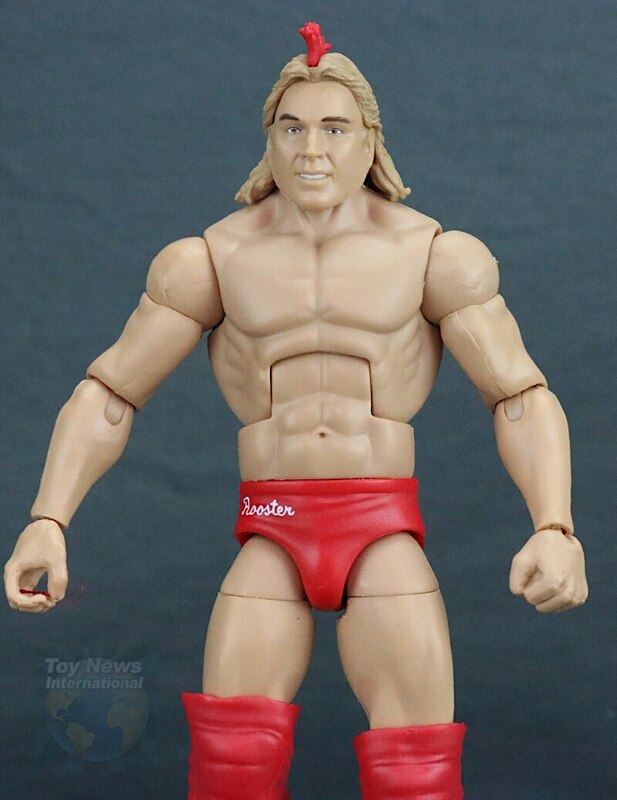 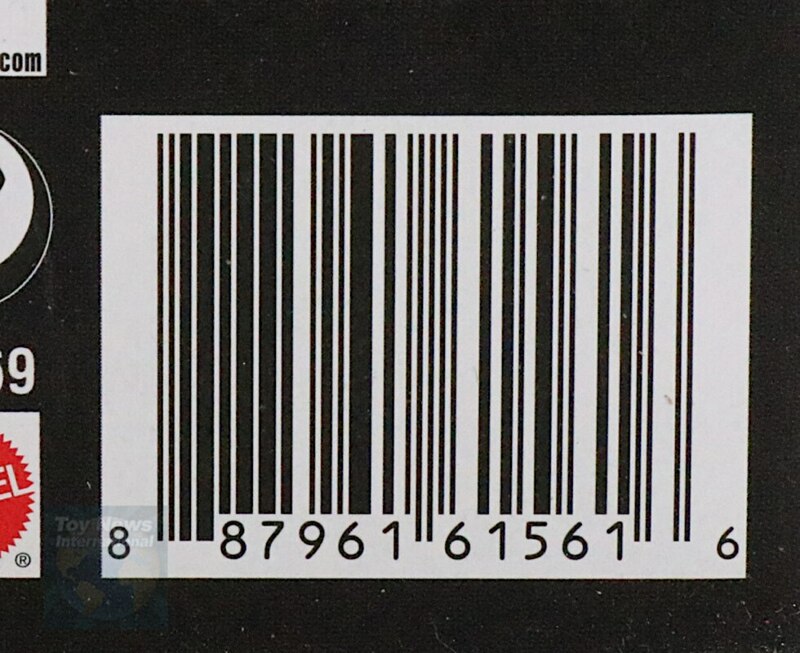 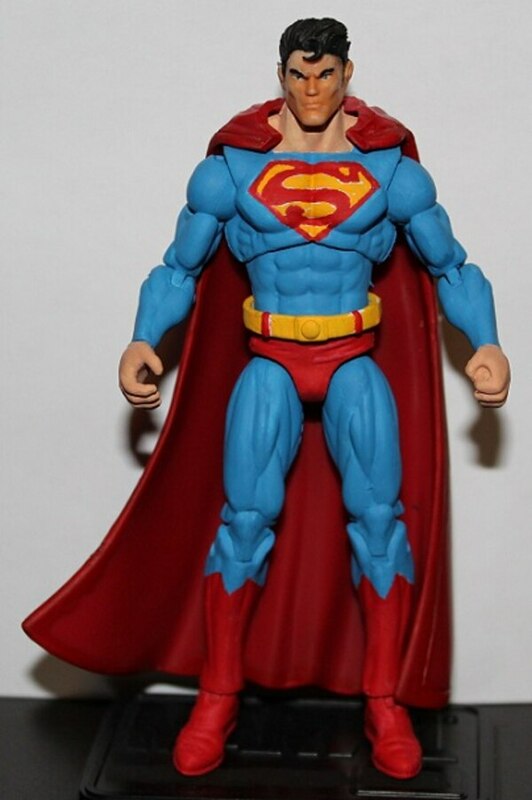 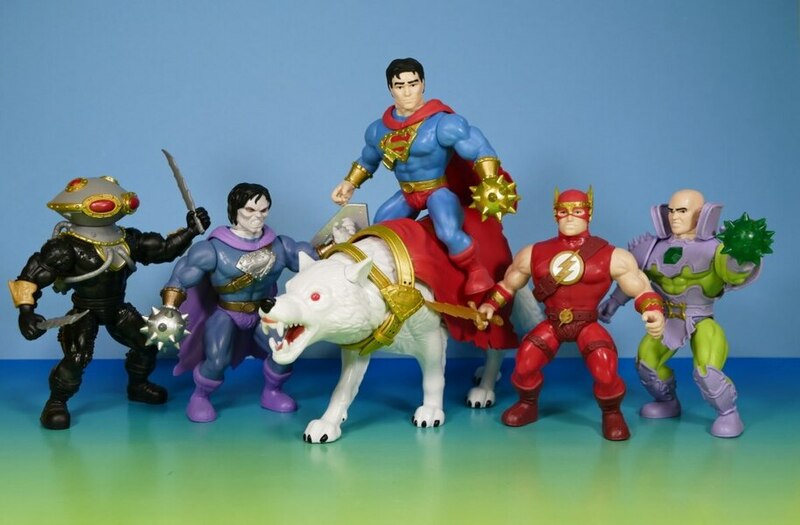 This figure was provided by Mattel free of charge for review.